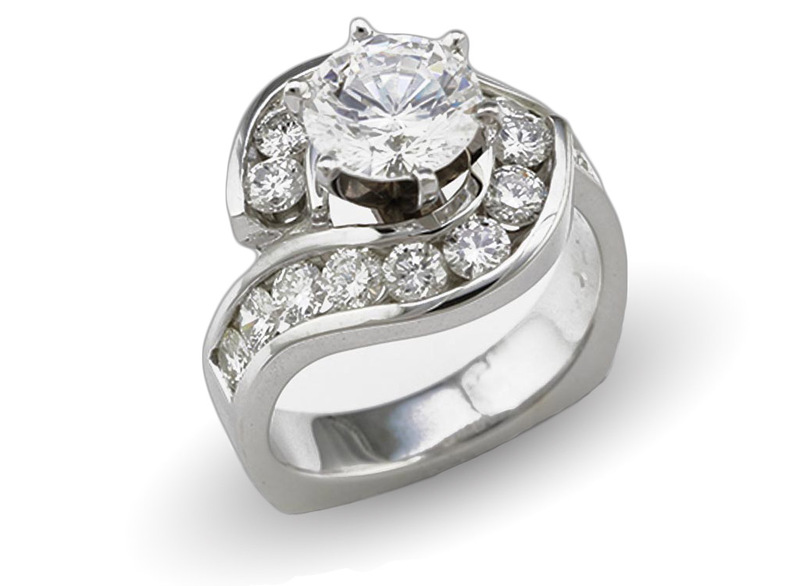 Andre's Fine Jewelers has been the destination for truly unique jewelry for over three decades. 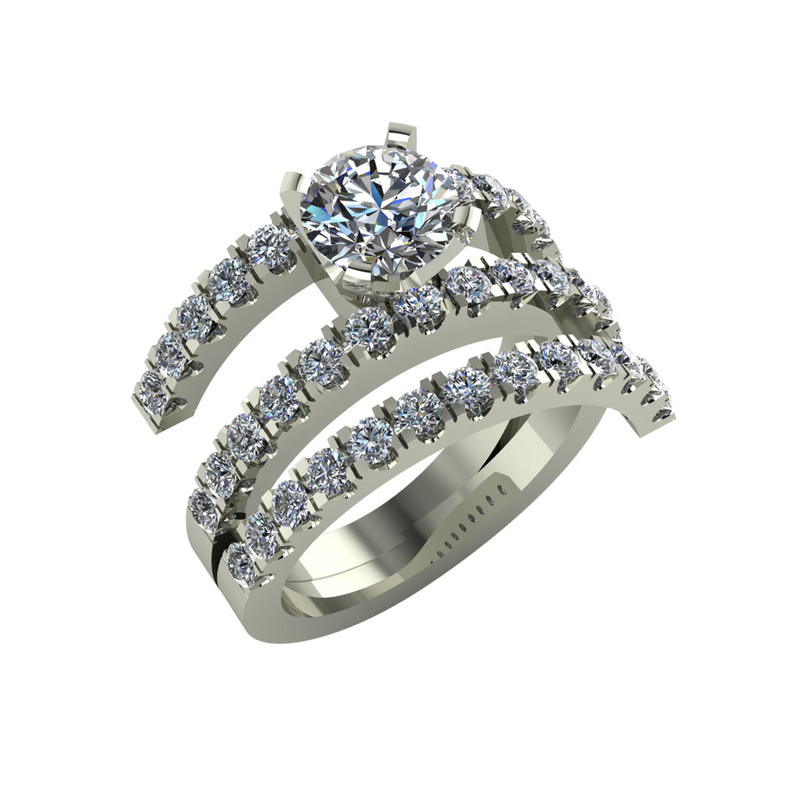 Over that time we have delivered thousands of custom designed rings. 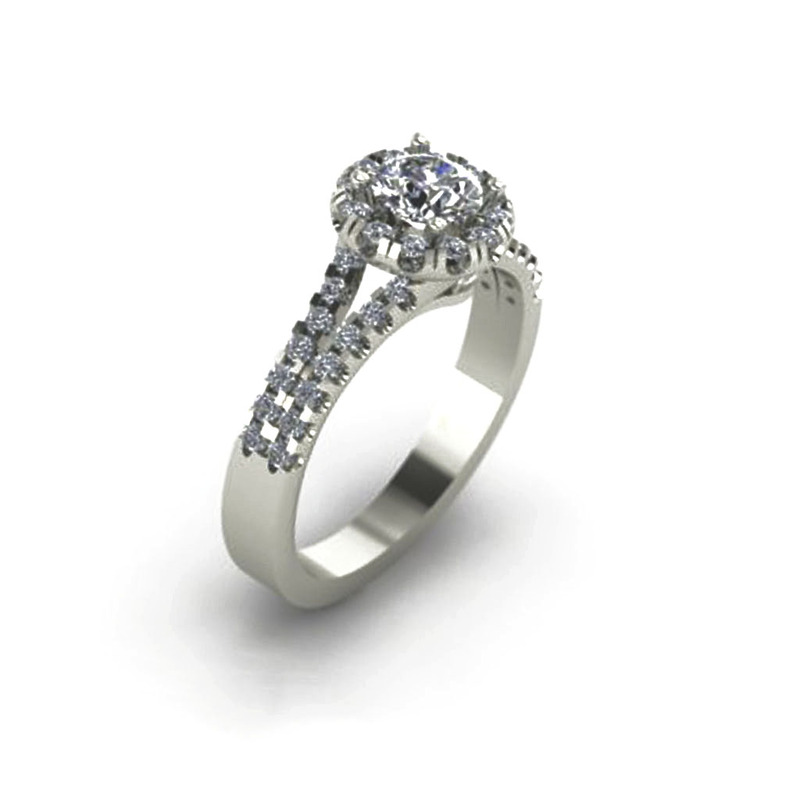 Our customers have come to us to mark the most memorable moments of their lives, from their engagement to the birth of their children, birthdays, retirements and everything in between. We take your pictures and ideas and advise you on design composition. We rough sketch an idea, and upon your agreement, create a computer generated rendering. 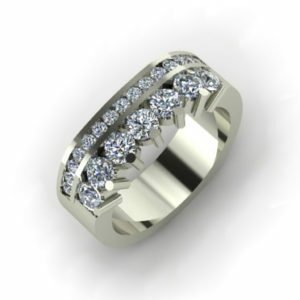 After your approval of the rendering we start the manufacturing process of your custom design ring or any other piece like pendants or bracelets and many more. 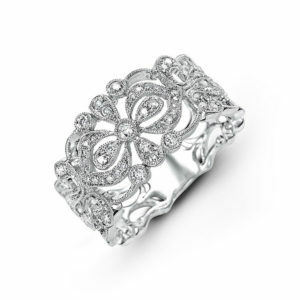 At each stage you have the opportunity to see the progress, of your custom deigned jewelry piece. From the rendering, to the wax, to the rough casting all the way to the finished product. We take the time to build these relationships with our customers, because we understand that each moment of your life is unique to you and the people you share it with. Our relationship to the customer usually begins with their engagement. 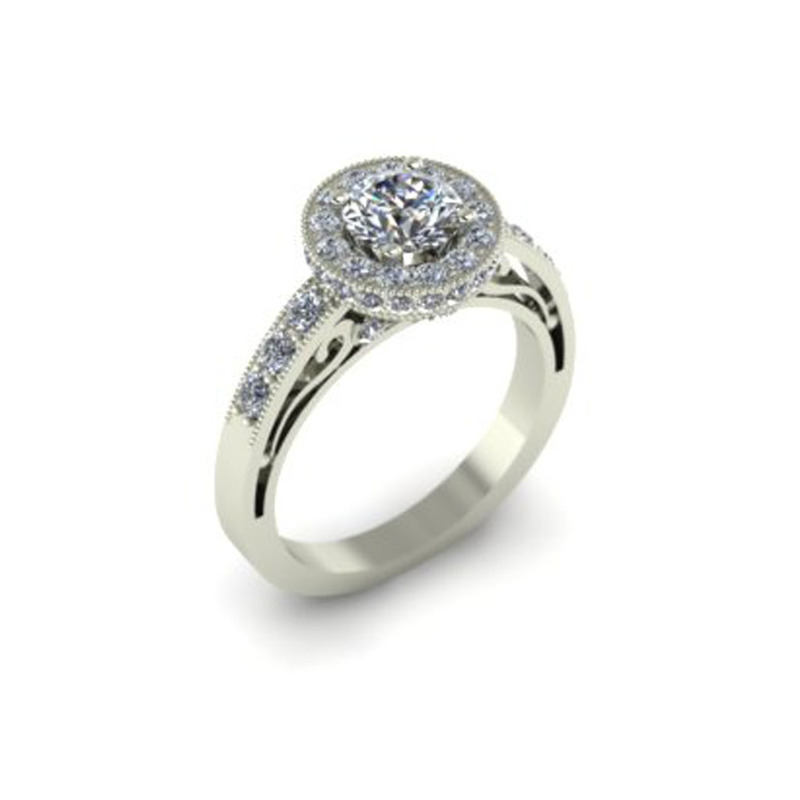 After talking with friends and family, reading through countless online blogs giving advice on everything you should do, the man goes out on his own looking for the perfect ring. 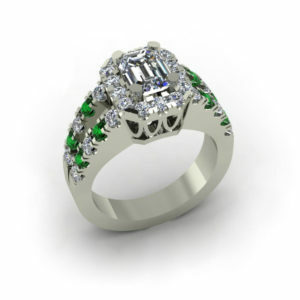 Sometimes, this can be a frustrating experience as it may be a man's first experience with fine jewelry. He doesn't really know where to go and visits the mall stores, but quickly starts seeing the same rings everywhere and nothing quite like what he knows she wants. At Andre's, he finds something different. He finds a staff that understands the emotions behind this ring. 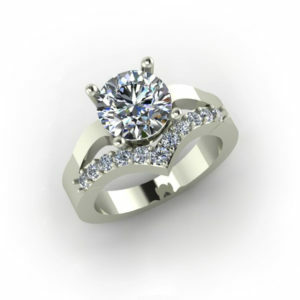 Your fiancee has dreamed of this ring, and more often than not, with a very specific image in mind. 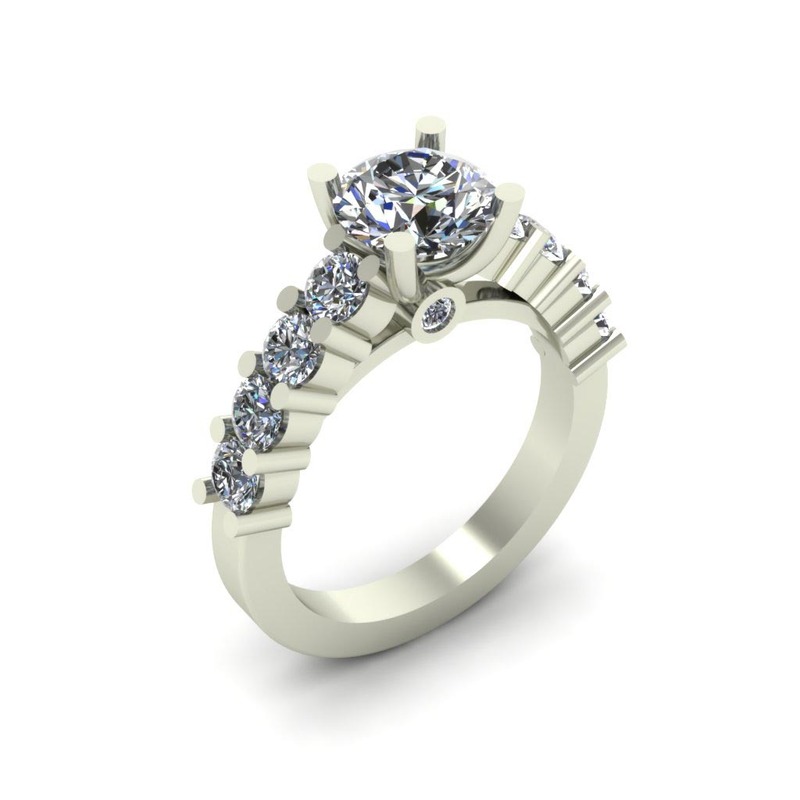 We work with you, and we listen to the little details or ask for them to ensure we will be able to create that custom designed engagement ring using our expert craftsmanship. 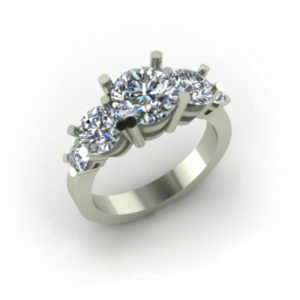 Experience and attention to detail is vital to the process in order to craft that special, one of a kind ring that was only ever made for her hand. Above you will find an example of one of our computer generated renderings next to the finished ring. 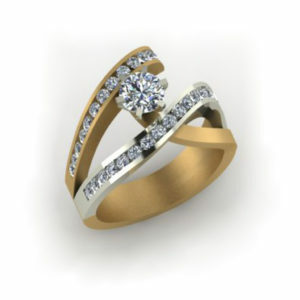 The blockier nature of the rendering compared to the finished product is due to the hand finishing that we do on each ring. 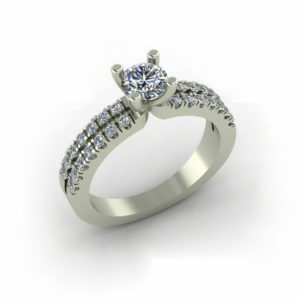 Being engaged is one of the most exciting moments in anyone's life. You've taken the unshakable bond you hold and decided to share this feeling with the world. Florists, venues, guest lists and other preparations start to come together, and at some point during all of this you have to pick out both of your wedding bands. 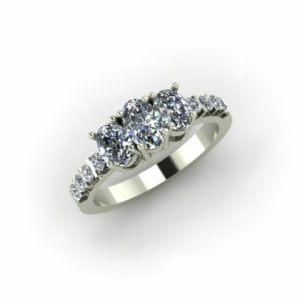 Regardless if you bought your engagement ring with us, we can help make it an easy and satisfying process. 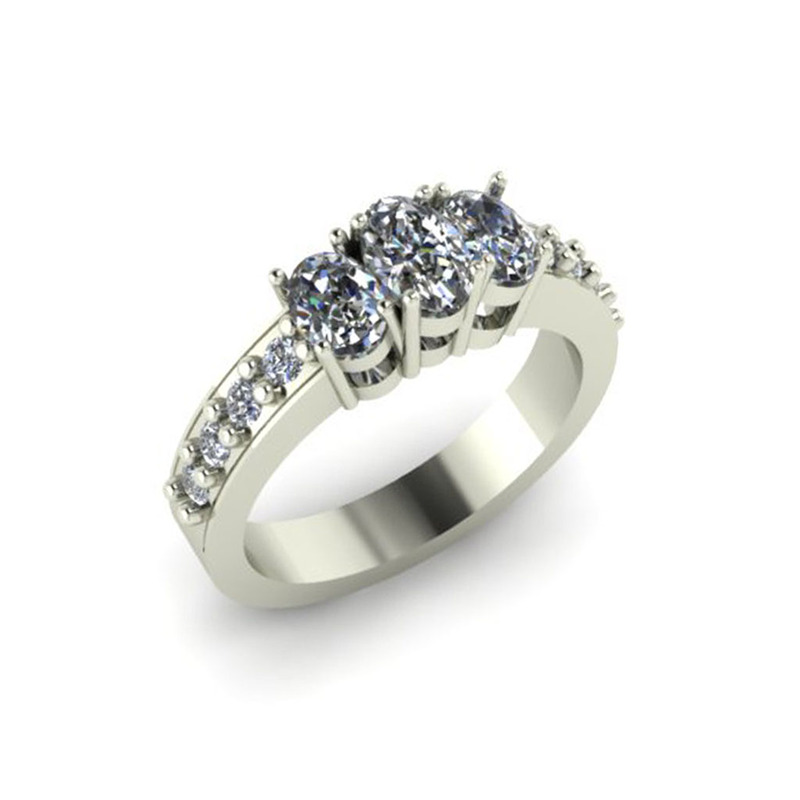 For her band, our experienced designers can make a wedding band that uses aspects of the engagement ring's design to create the wedding set that she's always wanted. Bringing a new life into this world is a beautiful experience and there's nothing quite like it. You live each day of those nine months of anxious anticipation, with every day bringing you closer that new member of your family. This experience, along with all of the joy and happiness that child brings throughout the years as they grow is something you will both cherish forever. We are happy and proud to have had a part in commemorating this experience for many couples.